This year was certainly not as productive as 2006, but it was mostly due to me. I took a new job this spring and spent the summer working through the transition. It also involved me moving from Chautauqua to Niagara county. I only visited 15 sites. Regardless of this I was still able to add 4 more dragonflies to my NY list, the Common Sanddragon, Beaverpond Baskettail, Beaverpond Clubtail, and 4-Spotted Skimmer. That brings my total count in NY up to 64. Thanks for sharing your list and I think a few of these guys I need to look up in the book! Do you have any great photos to share? 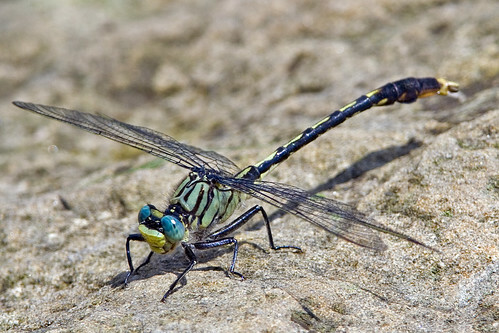 It’s a rare and memorable treat to see such beautiful dragonfly photographs. It’s very generous of you to share.